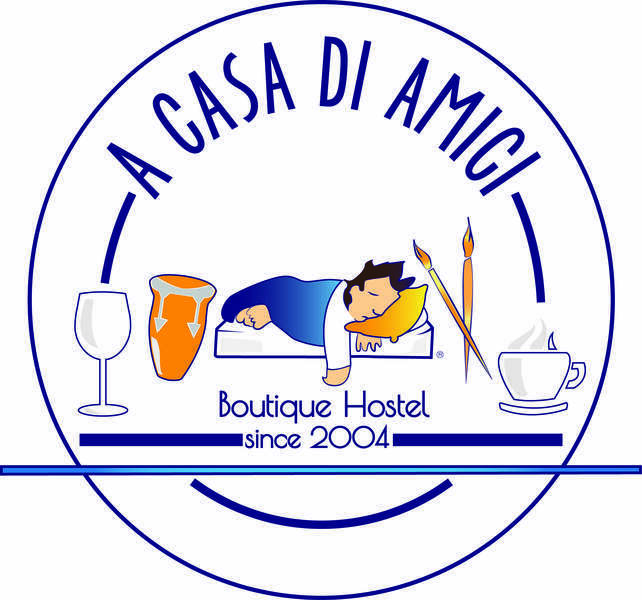 A Casa Di Amici is an entertaining experience , a cultural exchange , musical and very artistic. 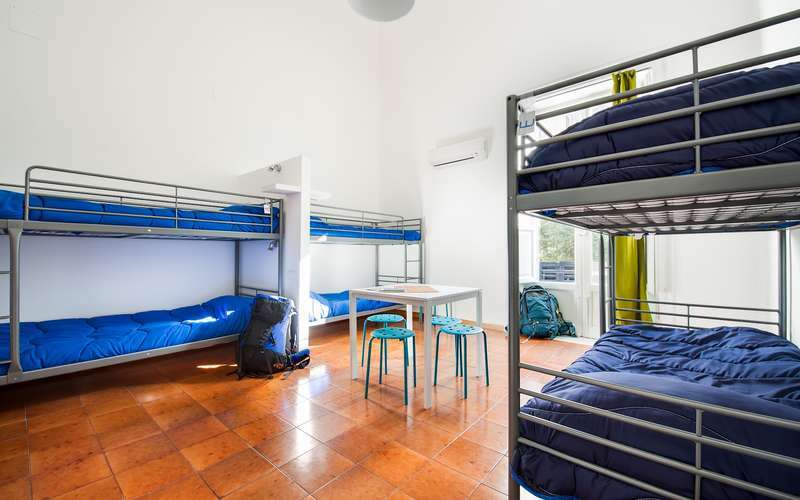 A Casa Di Amici Hostel and Guesthouse is in the streets of Palermo ,Via Dante 57 being the precise street name , It's an independent apartment block, it's situated right in the historical part of the city and can host up-to 49 persons with good quality price. It is easy to find the HOSTEL and GUEST HOUSE on 57 Via Dante. If you arrive by bus from the Palermo or Trapani airports we are only a two minute walk (450 meters) from the bus stop, get off at the stop for “Piazza Catelnuovo – Teatro Politeama”. We are a 10 minute walk (1 km) from the port, and 20 minutes away (3 km) from the Central Train & Bus Station. We are also located near the public trasportations stops to go to Monreale, Montepellegrino, and Mondello. – For individual bookings: we require 48hrs notice of cancellation (for example: if you reserve for the 16th please delete before 2.00pm of the 14th). If a guest does not show up and does not cancel we will charge the first nights accommodation and cancel the rest of the booking. – For groups bookings: we require a non refundable deposit of 30% to be paid by credit card or by bank transfer. All cancellations must be done in writing within 4 weeks prior the arrival date. In case of no show, the entire amount of your stay will be charged.